Discussion in 'Entertainment Forum' started by Duffy, Apr 28, 2014. Which countdown should we do next? Poll closed May 2, 2014. Duffy Who needs races when you're racist? Welcome all to the long awaited countdown of the Caf's Top 50 Video Games. After hours of strenuous counting and sorting of votes I'm happy to say we have a clear and deserved winner and a diverse Top 50. As always, when you come across a game that you have voted for, please feel free to give the reasons behind your choice for others to see so that hopefully we can all find one game we haven't played before that we will look at in the future. Please also vote in the poll above for which countdown you would be interested in voting for next. Caf Members who voted for this game are asked to submit a short paragraph on why they selected it for their lists. These threads are ace, @Duffy. 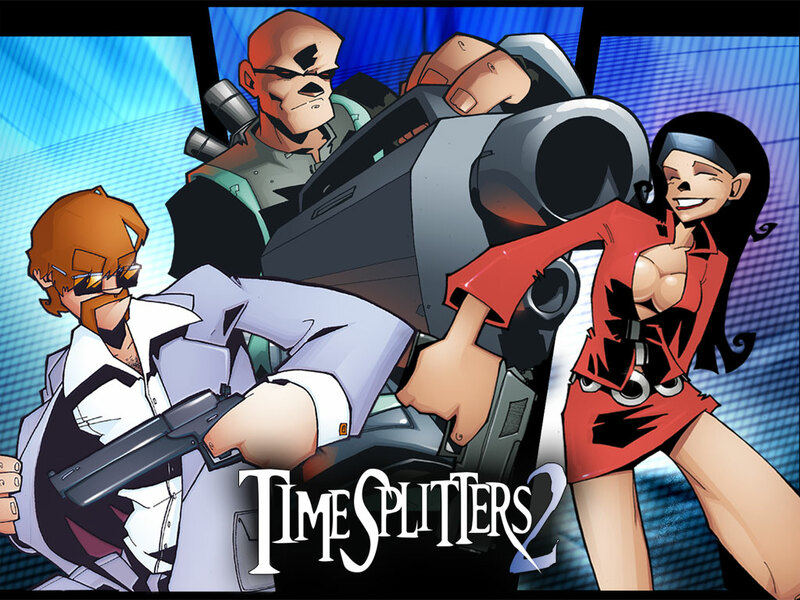 TimeSplitters, what a game that was. Feck the list, I'm just gonna study that picture in the OP and see how many characters I recognise. oh FFS I wanted to vote but never did. 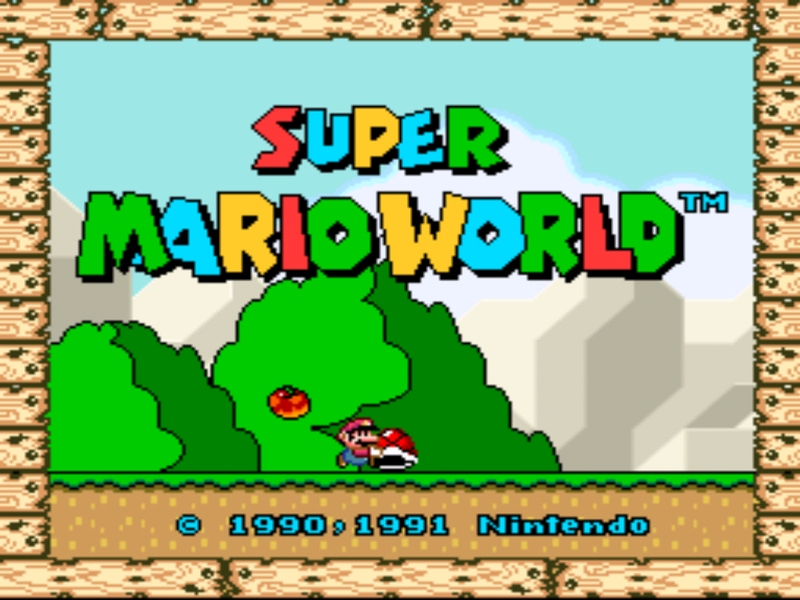 Super Mario World would have been in my top 10! It's your fault it's so low!!1! THis is fecking stupid. Widely acclaimed as the best RPG game of all time gets only the 48th position. Embarrasing from the Caf. COD MW ahead of FFVI? I'm out, feck you redcafe. Only 6 people voted for SMB 3? For shame Redcafe, for shame! Hope we list the top fifty characters next. There is no way FF VI is more widely acclaimed than FF VII. No chance. Seconded. I was excited for this list. Until duffer spoiled the party. I liked VII more but VI is more highly rated (at-least now). I know that when VII was launched it got insane ratings (like best ever game from ign) but now if you look at best RPG lists, FF6 usually leads. This is getting shitter and shitter. 8 above 6! Are you fecking kidding me? Give me the heads of those who voted 8 higher than 6. 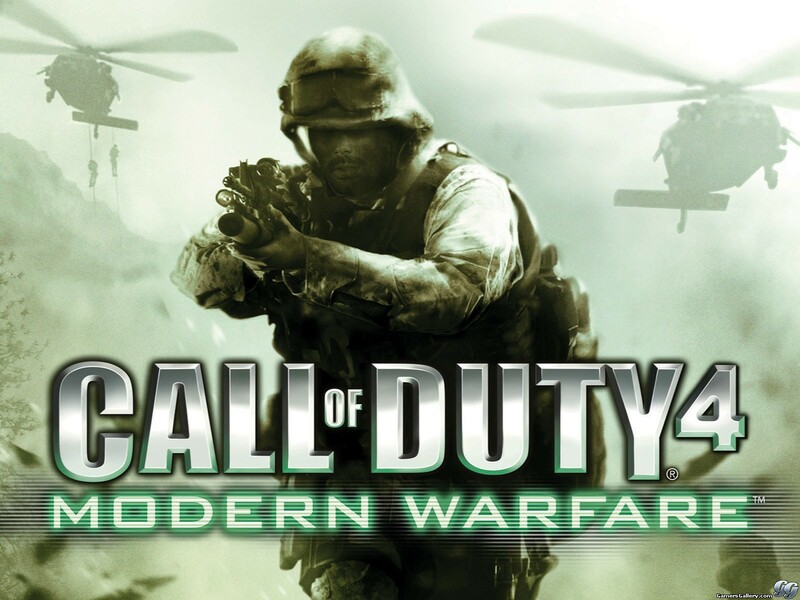 COD 4 is a fantastic game you philistines. Hopefully the rest won't make the list mind. It's because people didn't want their list full of voted for their favourite. I didn't vote for 6 or 4 but did 7. We all knew this would happen. I thought I voted for SMB 3 but it looks like I called it Super Mario World. I know. I loved 8 but come on. Finally something good. The best FM game ever. For pure addictiveness, Football Manager wins. I can categorically state that a period of unemployment was needlessly prolonged by FM2012. I thought FFVI would make top 15, maybe to 10. We deserve more after such a long wait! AoE II, Mass Effect, FF VII, Fallout and possibly Rome Total War are gonna be up there. 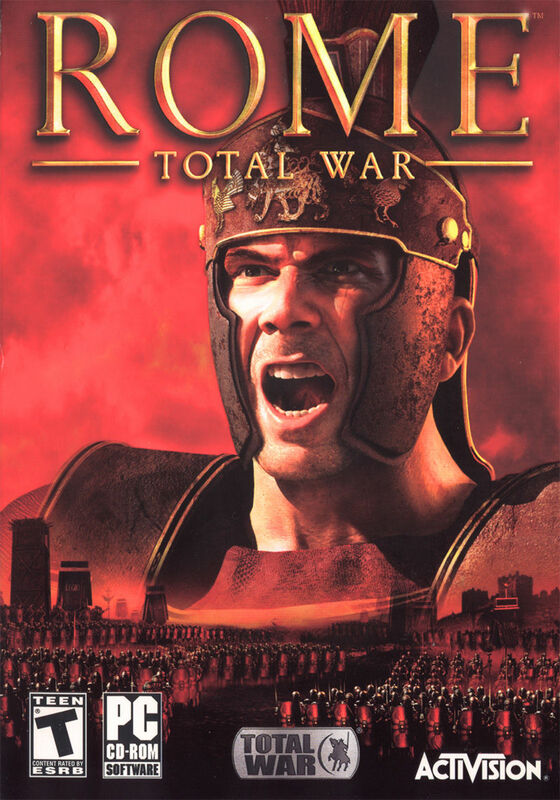 It's no Shogun: Total War. What made FM2012 better than other versions? Maybe we'll see the other versions higher up in the list.